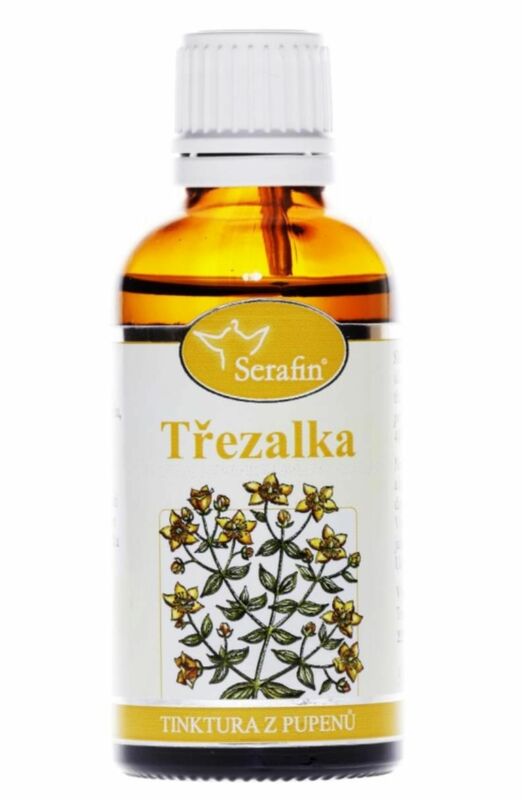 Hypericum is the number one medicinal herbs. 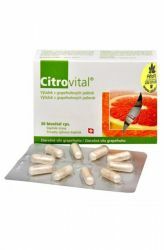 Can act as an antibiotic, promoting metabolism and exert anti-inflammatory effects. 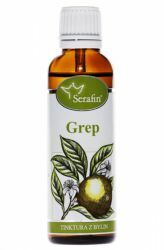 It can be used on eczema and its more severe form. After a head injury can be beneficial for the treatment of damaged tissue and eliminate swelling, heal lung, pancreas and liver, if they are not too badly damaged. St. John's is the number one medicinal herbs. 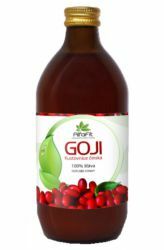 Can act as an antibiotic, promoting metabolism and exert anti-inflammatory effects. 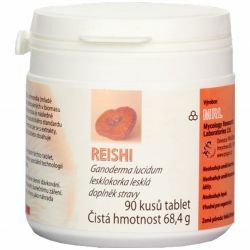 It can be used on eczema and its more severe form. After a head injury can be beneficial for the treatment of damaged tissue and eliminate swelling, heal lung, pancreas and liver, if they are not too badly damaged. 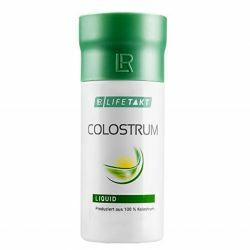 It may be beneficial for people with health problems of stomach and duodenal ulcers, inflammation or neurosis. 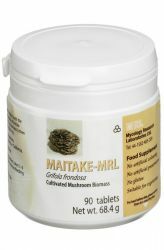 Its application can also be found in kidney mixtures. 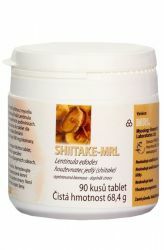 Can also act as a mild kardiotinikum which is completely non-toxic. Can have a positive influence even in people with severe heart-threatening influenza, artimiemi and fibrillation. 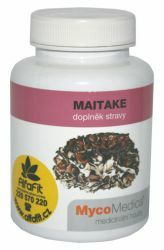 Can apply even when anxiety, restlessness, mental stress, neurasthenia, panic syndrome and depression pehčích. It is also useful when a stroke. St. John's taken regularly as a possible herbal basis for the treatment of multiple sclerosis. The positive effect may also Osby suffering from dizziness, internal bleeding, and to people who are trying for the quality of its vessels. 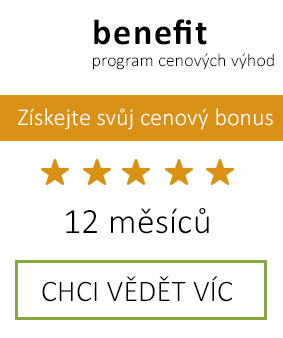 Some of it surely also appreciate to fight obesity. 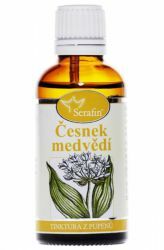 Effectively helps: St. John's is the number one medicinal herbs. 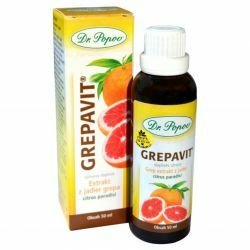 It acts as an antibiotic, stimulates metabolism, has strong anti-inflammatory effects. 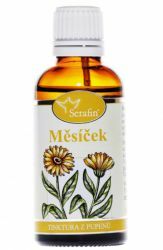 It can also be used for eczema and their more severe. After a head injury heals damaged tissue and eliminates swelling, heals the lungs, especially in combination with mugwort, pancreas, and if you are not too damaged liver. 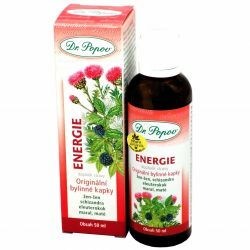 Heals the stomach and duodenum, inflammation, ulcers or stomach neurosis. 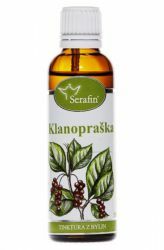 It is suitable for even the kidney-inflammatory compounds. 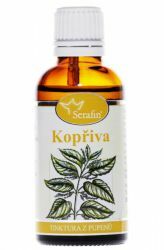 It acts as a mild kardiotinikum which is completely non-toxic. 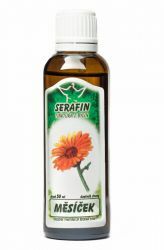 It helps with heavy hearts that threaten the flue, with arrhythmia and fibrillation. 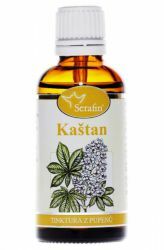 It is used for anxiety, agitation, mental stress, neurasthenia, panic syndrome and mild depression. 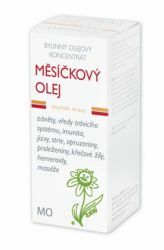 It is suitable for rehabilitation after a stroke, and a combined drinking cure using tiles and třezalkovým massage oil. St. John's, applied to long-term and steady is the basic herbal treatment for multiple sclerosis. 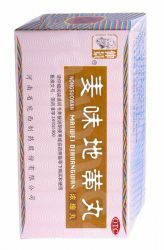 Externally is suitable for wound healing, helps in the treatment of vertigo, reduces internal bleeding and improves the quality of the blood vessel walls. It also helps in the fight against obesity. Keep out of reach of CHILDREN. Not suitable for children, pregnant and nursing women. 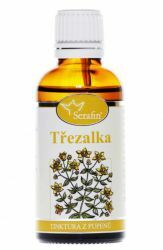 Extract from the buds St John's Wort, 48% lihoglycerin.